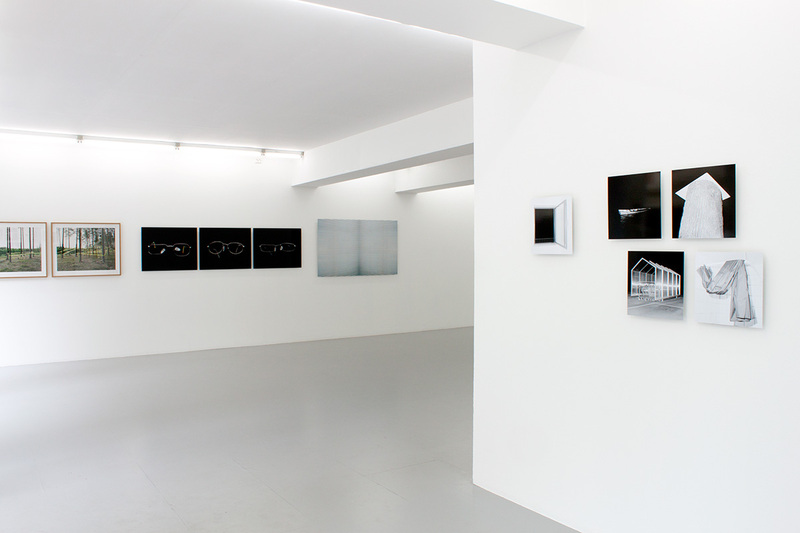 MELK has curated DARK CURRENTS for and at Fotogalleriet. 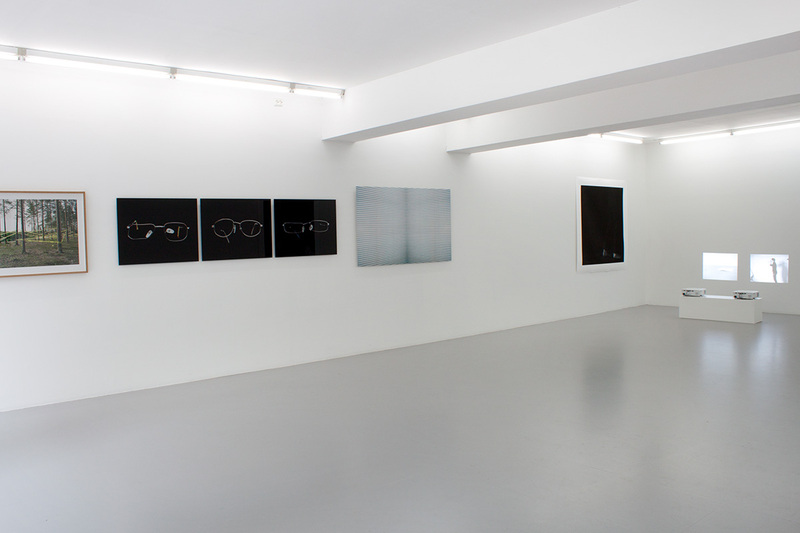 The show consists of works by Johan Bergström, Mårten Lange and Signe Vad. 19.08- 26.09 2010 Opening Thursday August 19th 7pm-9pm. 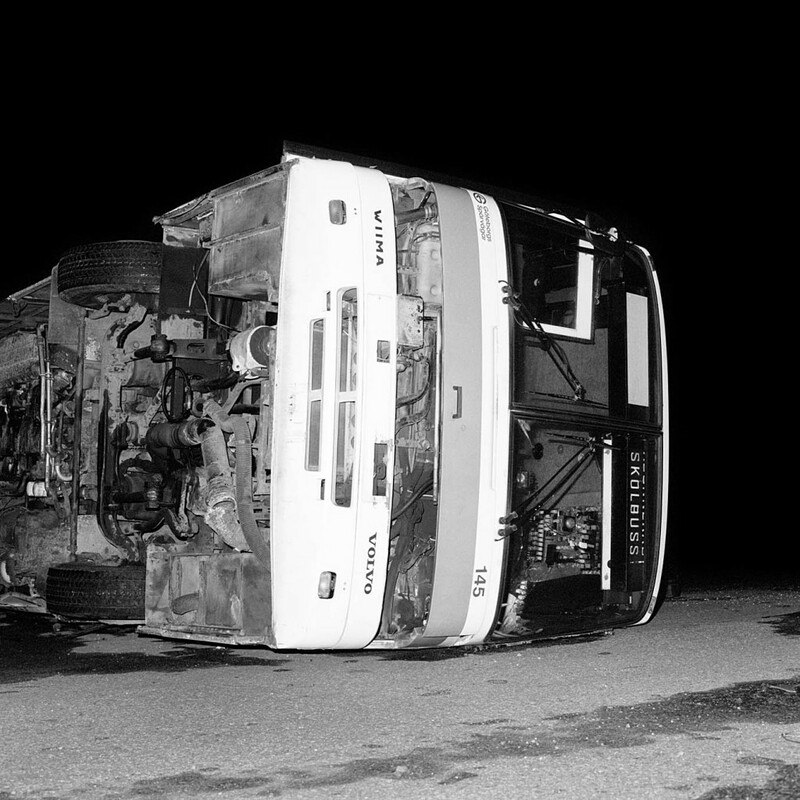 The exhibition DARK CURRENTS presents works by three young Scandinavian photographers. 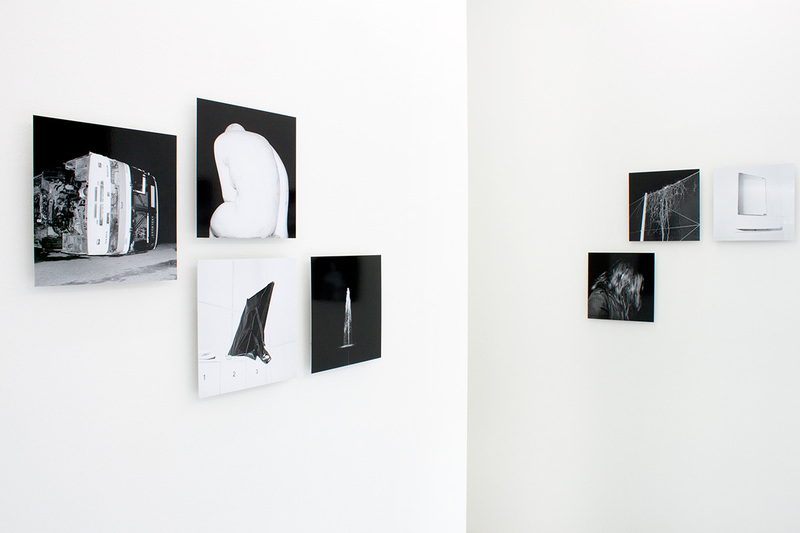 Shared by their work is the exploration of a photographic and human darkness, suspended between conceptual and naivistic approaches to the medium. 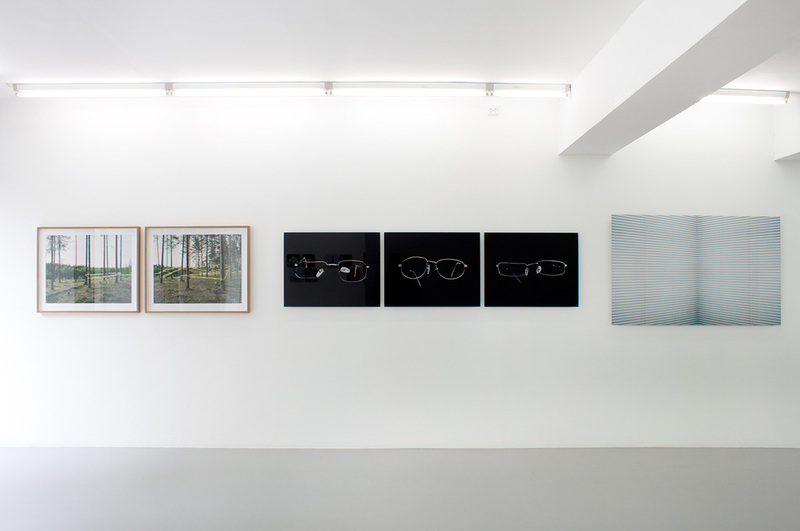 Dark picture planes, a formal interest, and the capacity of the camera to set off everyday objects, details, and situations from their regular context characterize the works in the exhibition. 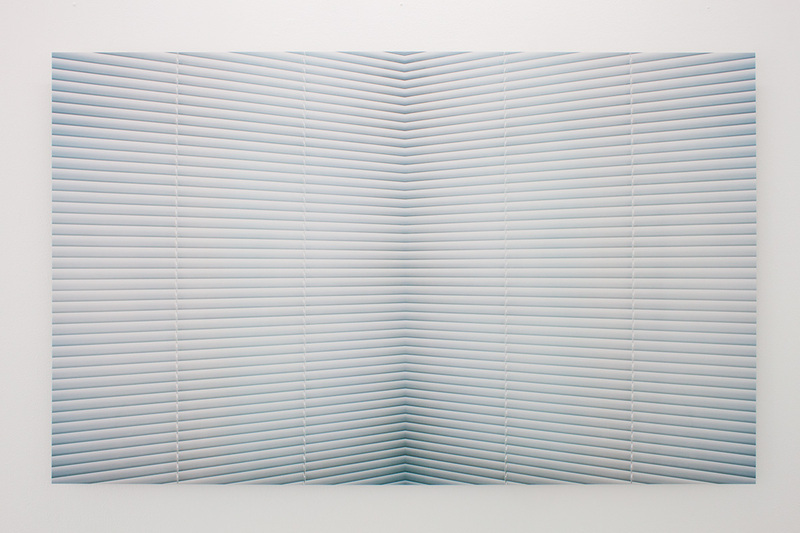 Through framing, scale and rendering of light, these everyday motifs are charged with an underlying experience of unease and absurdity. 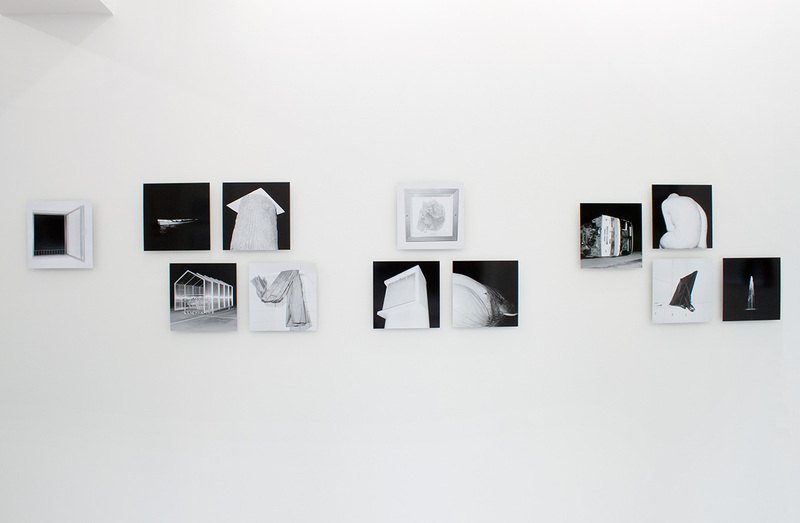 All three artists recently finished their education at School of Photography, University of Gothenburg. 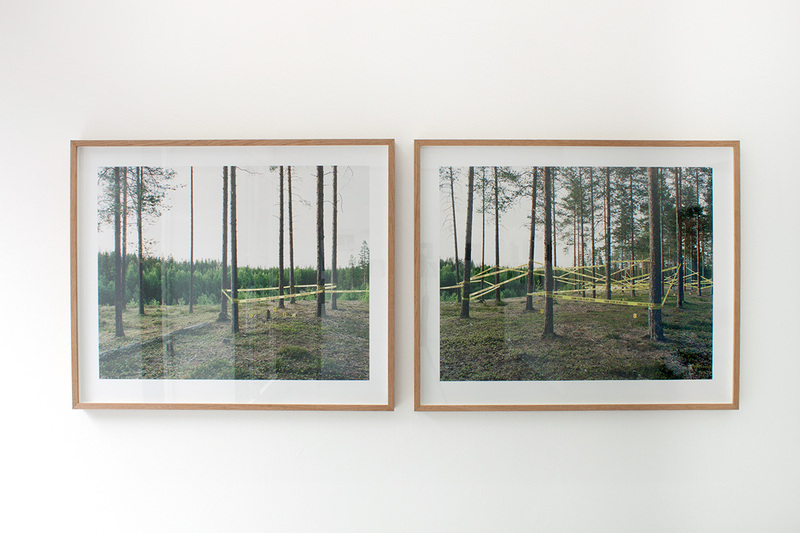 In the ongoing project History will Repeat Itself, Johan Bergström examines a contemporary aesthetics of trauma. In line with psychoanalytical theories of the logics of trauma, repetition is a central theme in Bergström’s series of color photographs. 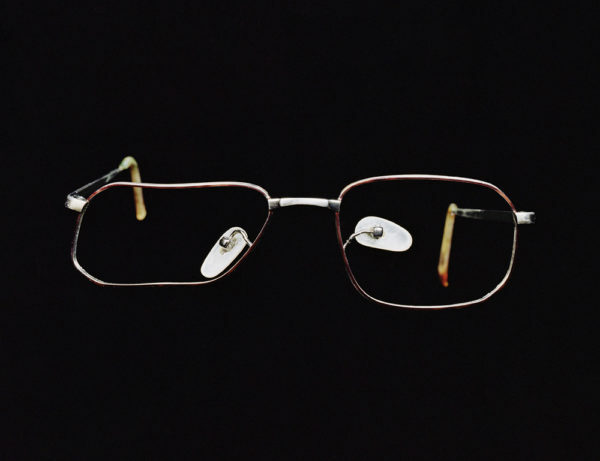 The firsthand witness confessions favored by the media is here replaced in favor of a more conceptual exploration of traces of a possible misdeed: a series of broken glasses, a pulled down blind, a strip of wood. Objects and places come across as equal parts threatening and comic. Everyday things, such as an open window and a shower curtain, are key motifs also in Mårten Lange’s series of black and white photographs, Anomalies(2008). While these objects are depicted in their natural surroundings, the images are shot with strong flash. The result activates the photographic genre of crime scene shots, yet simultaneously resembles images produced in the controlled environment of the photo studio. The depicted objects take on a sculptural effect, where depth, foreground and background are central pictorial elements. 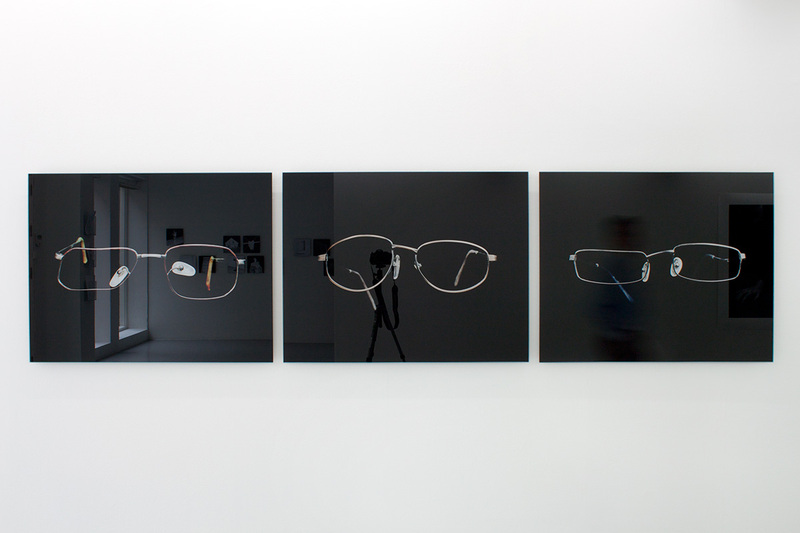 When isolated and represented through the automatized gaze of the camera, the motifs come across almost as incomprehensible – they appear as anomalies. 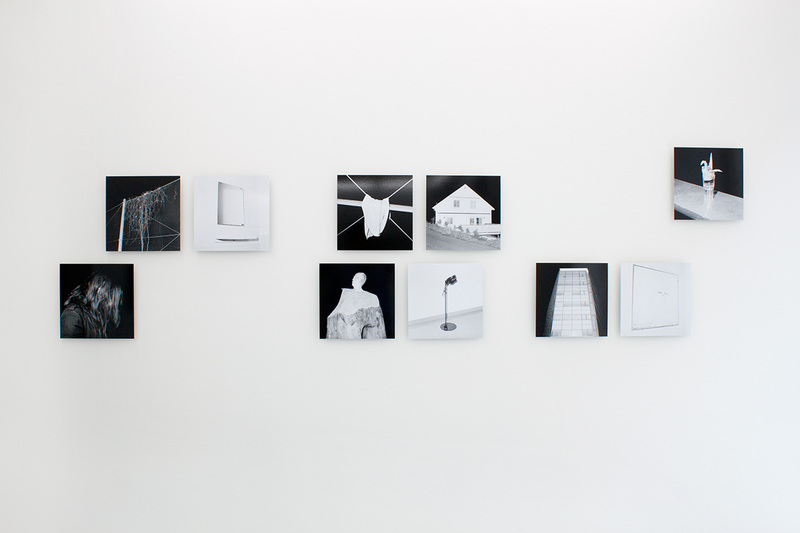 From Signe Vad’s project Woke up Sticky (2009), the exhibition includes one video work and two large-scale black and white photographs, which deals with the issue of existential uncomfort. 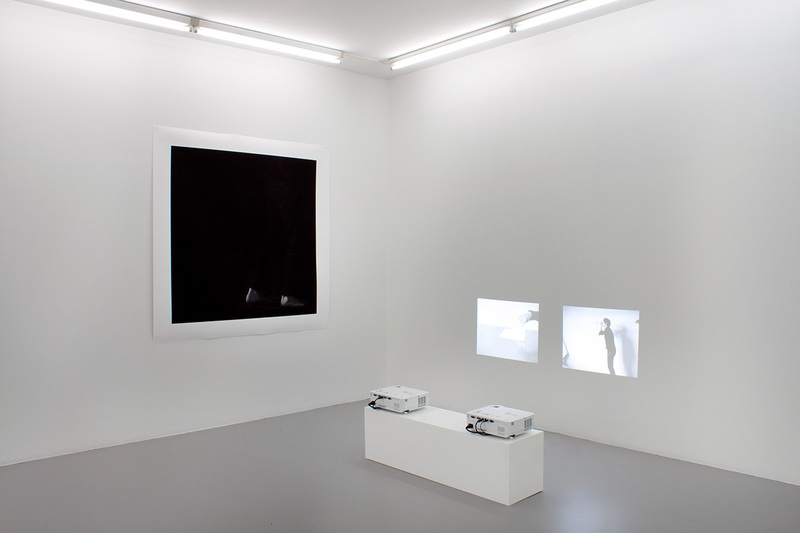 The video installation draws on early video art as well as silent movies, in that the artist performs simple, bodily actions in front of the camera. Yet these actions are restricted by the repetitive loop structure of the work, as well as by representation of time and space produced by the camera. Also the photographs depict physical action, but in this case these actions are shown only partially, through close framings of specific body parts, contrasted against a dark picture space. In Vad’s work, the contemporary human condition appears as restricted in its outlook and possibilities to act, formulated in a language defined by abstraction and absurdity. 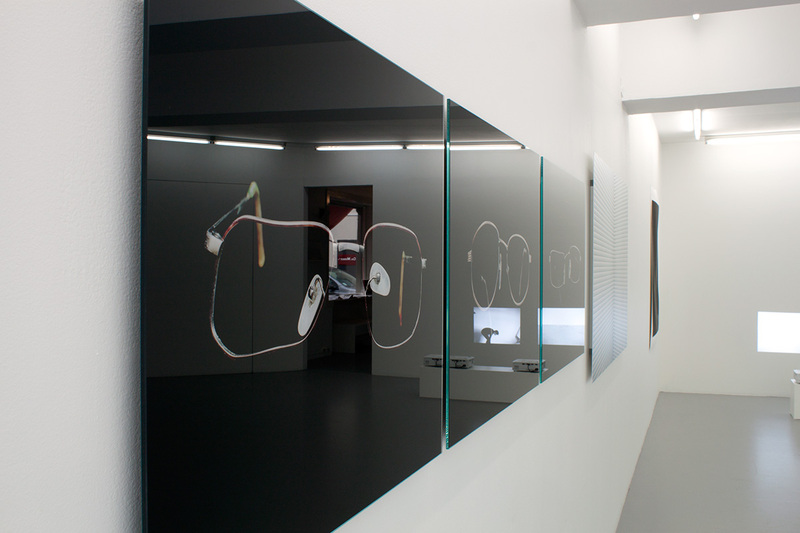 The exhibition title DARK CURRENTS refers to the residual current produced by a photoelectric device when not illuminated. “Dark current” is used in light receptors and sensors in digital cameras, and informs the camera that the image result should be black. The exhibition title thus points to a specifically photographic representation of darkness, and simultaneously suggests a thematic tendency in young, Scandinavian photography. 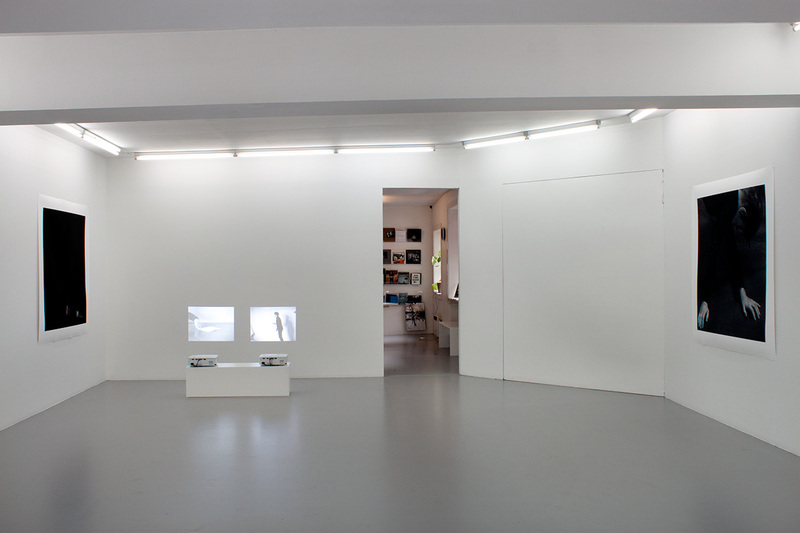 Fotogalleriet, as an institution, and MELK, as a newly established artist run showroom, have a shared aim in furthering camera based art in Norway. 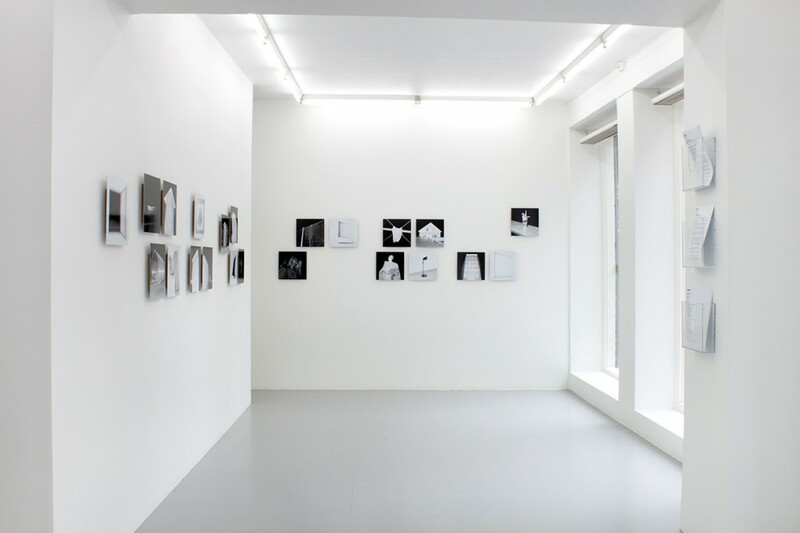 With the exhibition DARK CURRENTS, MELK not only physically moves into Fotogalleriet, but the artist run showroom also enters the arena of the more established institution with the same vision that gave life to Fotogalleriet in 1977. This joint effort thus institutionally marks a historical continuity within the field of art photography in Norway. Johan Bergström (b. 1978) holds a BA from School of Photography, University of Gothenburg. He is the former assistant of renowned Swedish photographer J.H. 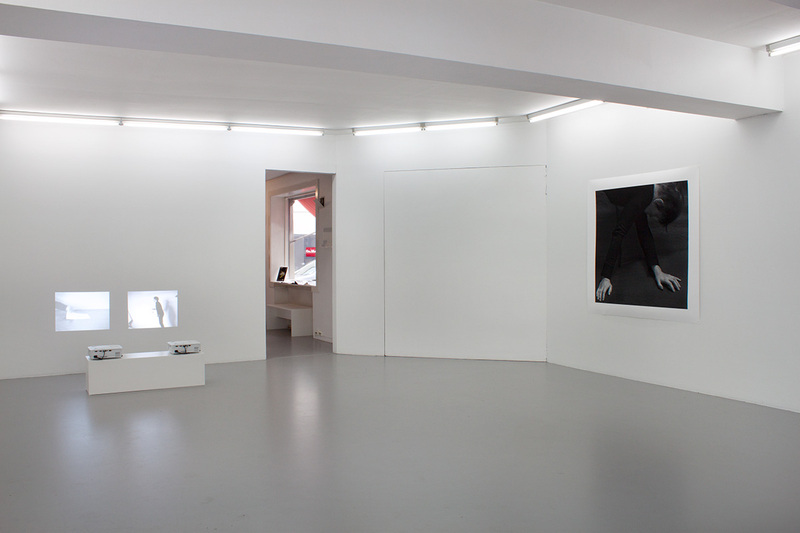 Engström and is represented by Gun Gallery in Stockholm. 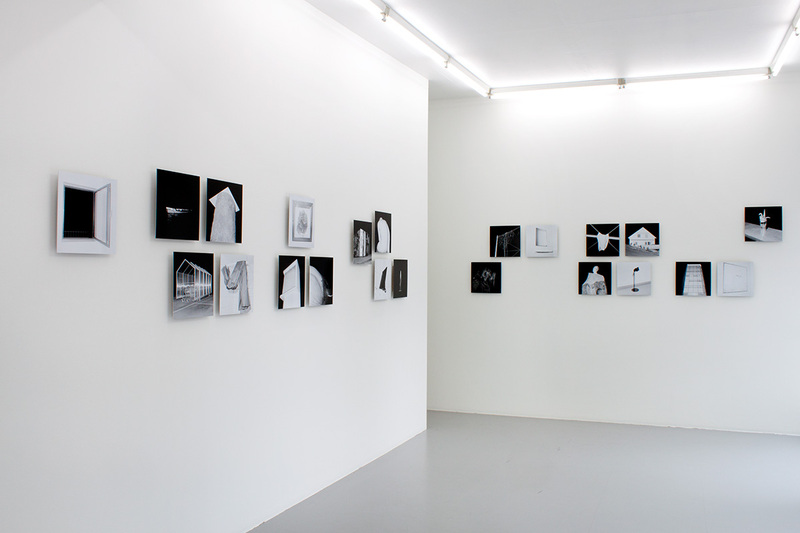 In the last years he has participated in group shows in Sweden, Switzerland and Spain. Bergström was awarded the Robert Frank stipend in 2007. Mårten Lange (b. 1984) holds a BA from School of Photography, University of Gothenburg and received the Victor Hasselblad Fellowship Grant for his MA at the University of Creative Arts in Farnham, England. His work is included in the Hasselblad Collection, and he has participated in exhibitions in Sweden, Australia, France, England, Italy, and South Africa. Lange also runs the photo book publishing house Farewell books. Signe Vad (b. 1967) received her MA from School of Photography, University of Gothenburg, in 2009. She participated in group exhibitions at Göteborgs Kunsthall in Gothenburg, Centrum for Fotografi in Stockholm, and Fotografisk Senter in Copenhagen and solo exhibitions in Denmark, Sweden and Austria the same year. She received the Robert Frank stipend in 2009. Vad runs Galleri Signe Vad in Copenhagen. MELK har satt sammen utstillingen DARK CURRENTS for og på Fotogalleriet. Utstillingen består av arbeider fra Johan Bergström, Mårten Lange og Signe Vad. Utstillingen er kuratert etter invitasjon fra Fotogalleriet, og presenterer nye arbeider av tre yngre, skandinaviske fotografer. Felles for disse kunstnerne er utforskingen av et fotografisk og menneskelig mørke, i spennet mellom konseptuelle og naivistiske tilnærminger til mediet. Arbeidene som vises på utstillingen preges av mørke bildeflater, en klar formal interesse og kameraets særlige evne til å utheve hverdagslige objekter, detaljer og situasjoner fra deres vante sammenheng. Gjennom utsnitt, lysgjengivelse, og skalaforhold lades disse med en underliggende opplevelse av ubehag så vel som absurditet. De tre kunstnerne er alle nylig utdannet ved Högskolan for fotografi i Göteborg. I det pågående arbeidet History Will Repeat Itself behandler Johan Bergström en form for traumeestetikk. I tråd med teorier om traumets logikk er gjentagelse et sentralt tema i Bergströms serie med fargebilder. Mediebildets fremheving av førstehånds vitneskildringer er her fraværende til fordel for en mer konseptuell undersøkelse av sporene etter en mulig udåd: en serie med ødelagte briller, en nedfelt persienne, et skogholt. Objekter og steder fremstår dels som truende, dels som komiske. Også i Mårten Langes svart-hvitt serie Anomalies utgjør hverdagslige ting, som et vindu eller et dusjforheng, sentrale motiver. Tingene er avbildet i sine naturlige omgivelser, men tatt med svært sterk blits. Resultatet ligner tidlige åsteds- og bevisfotografier, og kan samtidig minne om bilder tatt i fotostudioets kontrollerte omgivelser. Slik antar de avbildede objektene en skulpturell effekt, hvor dybde, forgrunn og bakgrunn blir sentrale bildeelementer. Motivene nærmer seg det uforståelige når de isoleres og gjengis gjennom det automatiserte kamerablikket – de fremstår som anomalier. Fra Signe Vads prosjekt Woke up Sticky (2009) vises ett videoarbeid og to store svart-hvitt fotografier, som dreier rundt eksistensielt ubehag. Videoarbeidene trekker veksler på tidlig videokunst ved at kunstneren selv utfører enkle, fysiske handlinger foran kameraet. Samtidig er handlingene begrenset av repetisjon og videokameraets gjengivelse av tid og rom. Også fotografiene gjengir fysisk bevegelse, men her i nære utsnitt av enkelte kroppsdeler i kontrast mot et mørkt bilderom. Hos Vad fremstår den samtidige, menneskelige tilstand som begrenset i sitt utsyn og sin utfoldelse, formulert i et formspråk definert av abstraksjon og absurditet. Fotogalleriet som institusjon og MELK som nyetablert, kunstnerdrevet visningsrom har et felles mål om å fremme kamerabasert kunst i Norge. Med utstillingen DARK CURRENTSflytter ikke bare MELK fysisk inn på Fotogalleriet, men det kunstnerdrevne visningsrommet entrer også den mer etablerte institusjonens arena med den samme visjonen som ga liv til Fotogalleriet i 1977. Johan Bergström (f. 1978) har BA fra Högskolan för fotografi i Göteborg. Han er tidligere assistent av fotografen J.H. 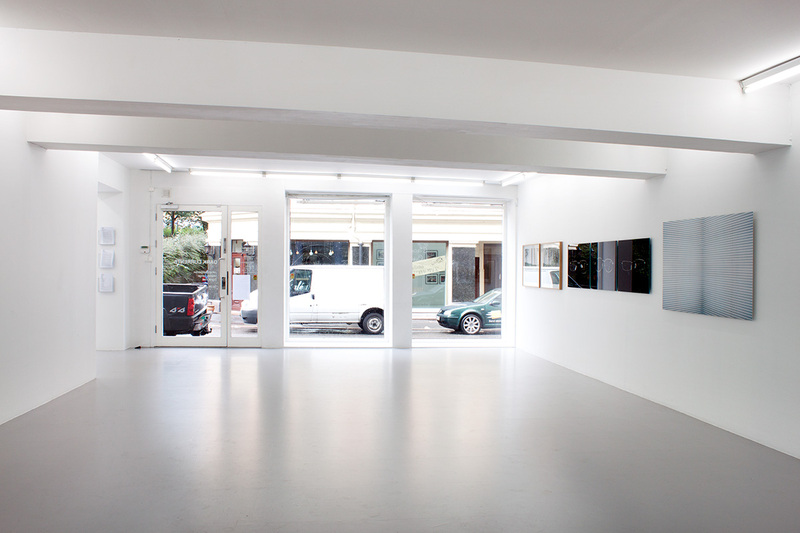 Engström og er representert av Gun Gallery i Stockholm. Han har de siste år deltatt på utstillinger i Sverige, Sveits og Spania. Bergström mottok Robert Frank-stipendet i 2007. Mårten Lange (f. 1984) har BA fra Högskolan för fotografi i Göteborg og innehar Victor Hasselblad Fellowship Grant for MA, ved University of Creative Arts i Farnham, England. Han er representert i Hasselblad-samlingen, og har siste årene deltatt på utstillinger i Sverige, Australia, Frankrike, England, Italia og Sør Afrika. Lange driver fotobokforlaget Farewell books, som blant annet har fått pris for årets vakreste fotobok i Sverige. Signe Vad (f. 1967) mottok i 2009 MA fra Högskolan för fotografi i Göteborg. Samme år deltok hun på gruppeutstilling på Göteborgs Kunsthall, Centrum for Fotografi i Stockholm og Fotografisk Senter i København, så vel som separatutstillinger i Danmark, Sverige og Østerrike. Hun mottok også Robert Frank-stipendet samme år. Vad driver Galleri Signe Vad i København.